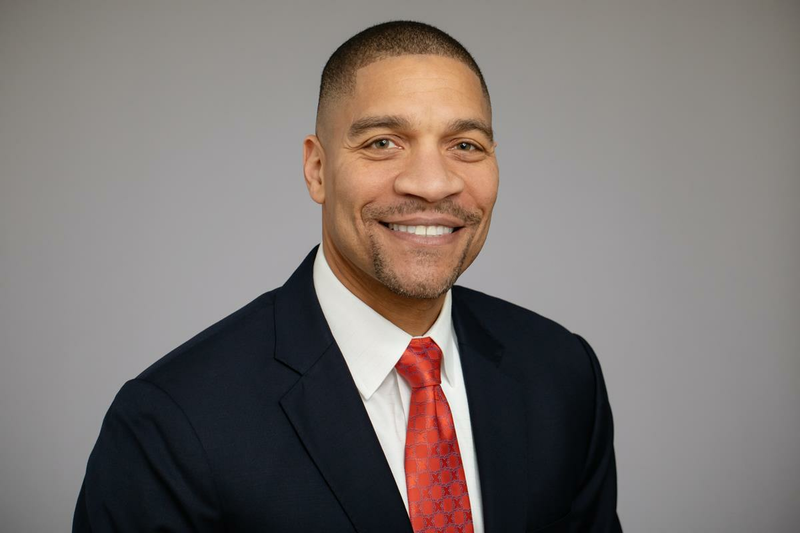 CHAMPAIGN, Ill. — Eric Minor, an ECE ILLINOIS alumnus (BSEE '87) with more than two decades of experience in corporate brand marketing, will become the university’s first chief marketing officer effective Jan. 31 pending approval by the University of Illinois Board of Trustees. The role is new for the Urbana campus. Minor will lead campuswide efforts to tell the Illinois story of excellence in research, teaching, public engagement and economic development. He will work with existing marketing and communications personnel to drive results in areas including enrollment, advancement, faculty recruitment and reputation. Minor earned a bachelor’s degree in electrical engineering from Illinois and an MBA from the University of Chicago. Most recently the senior director of marketing and innovation for the Arcola, Illinois-based Libman Company, he also has served as a marketing consultant for BENE Associates LLC of Racine, Wisconsin, as well as marketing posts for SC Johnson in Racine, H.J. Heinz Co. of Cincinnati, and PepsiCo in Plano, Texas, and in Chicago. A Champaign resident, Minor was raised in Champaign and attended University High School. Read the original article at the Illinois News Bureau.